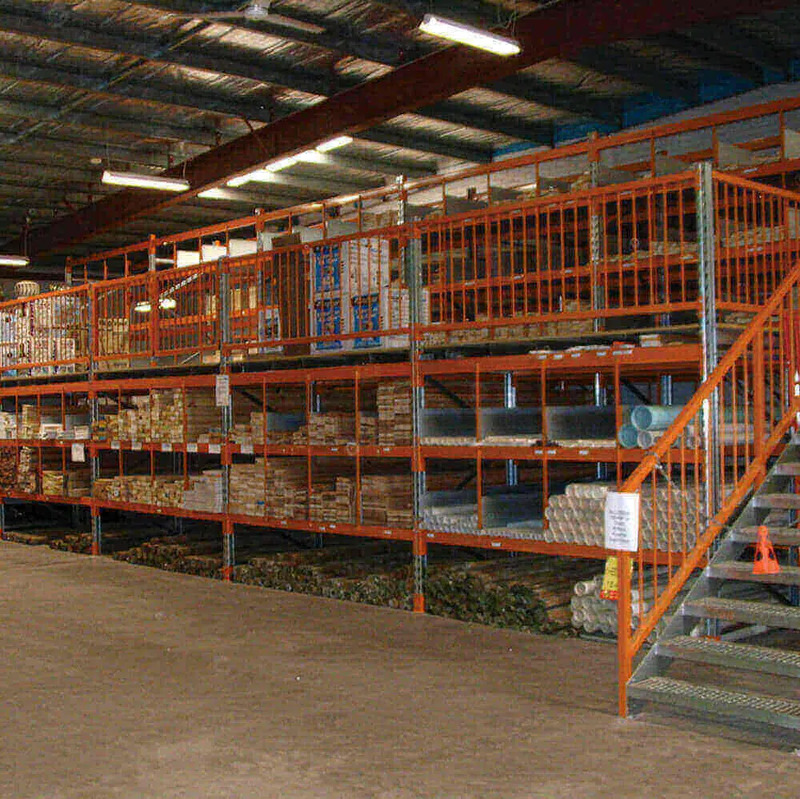 Able Storage is renowned for providing mezzanine floor systems and raised storage areas. 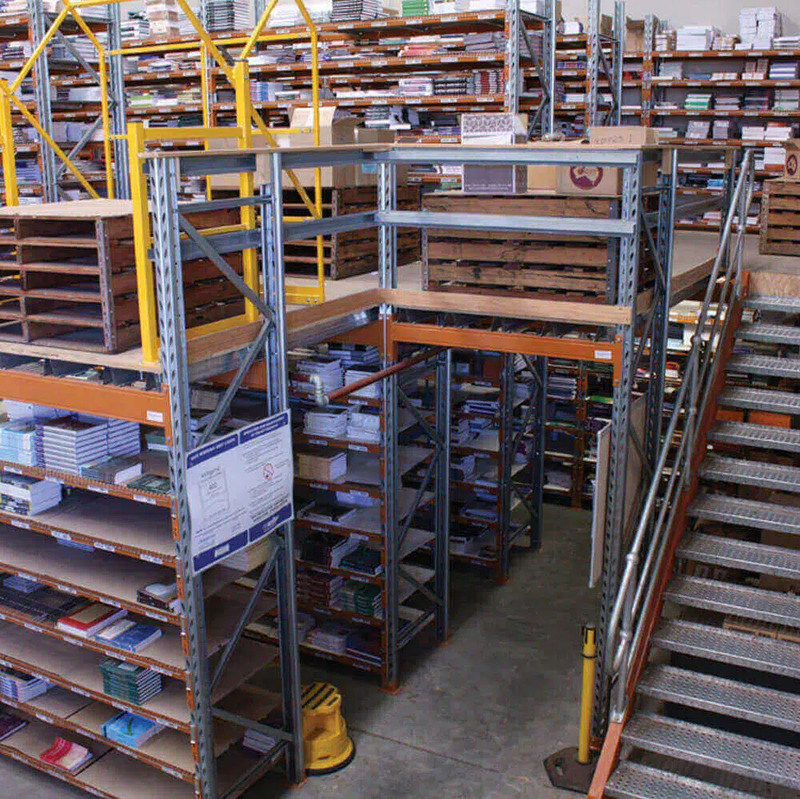 Mezzanine floors can increase the usable floor space of your warehouse by utilising the overhead space. We use our 40 years of experience and industry expertise to customise the storage floor as per your requirement and budget. We are known for designing, configuring, and relocating medium and heavy-duty storage mezzanine floors as per your demand and requirements. 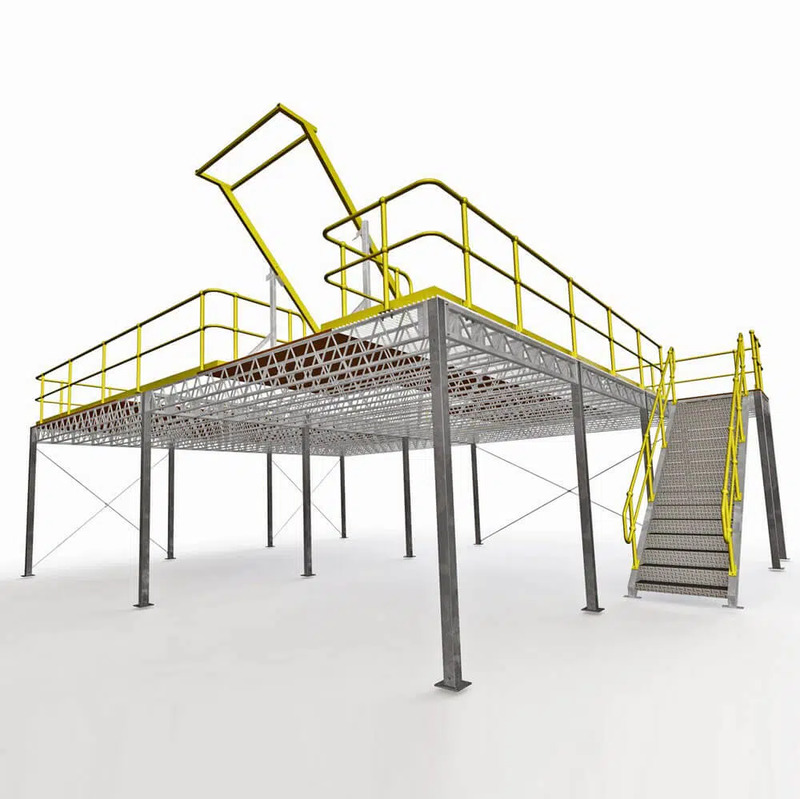 We include all the necessary OH&S requirement items, such as staircases, handrails and swing-over gates while designing suitable mezzanine floors. We also assist you with our expertise in identifying the appropriate system for your warehouse space and application needs. 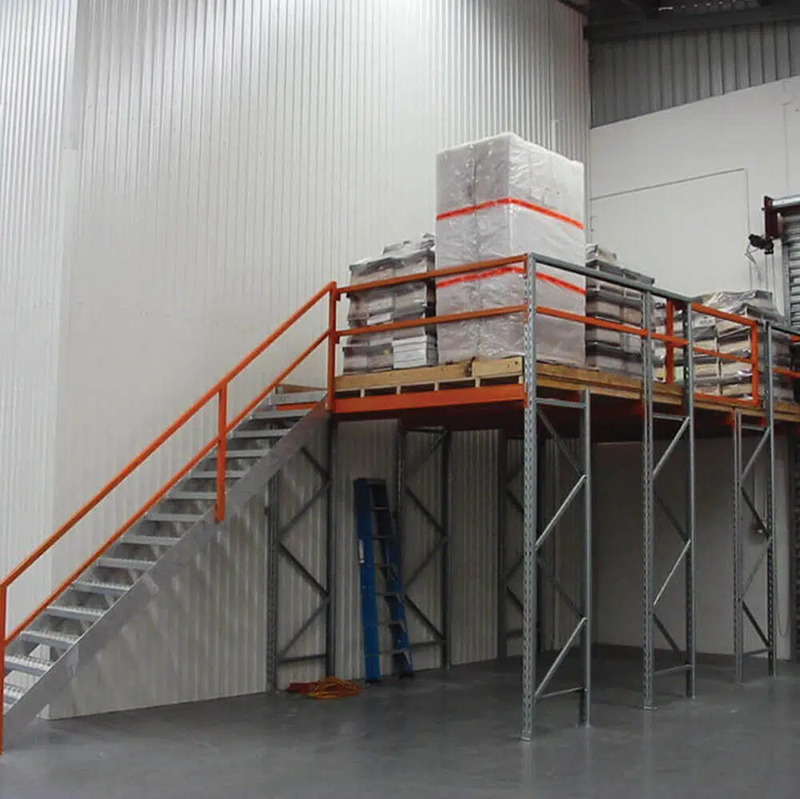 Our mezzanine floor services are available at a highly competitive price. Our quality customised service and products are renowned for building your industrial racking and shelving system to suit your specific needs. Our storage specialists ensure access to any overhead work areas, without disturbing your ground level workflow. 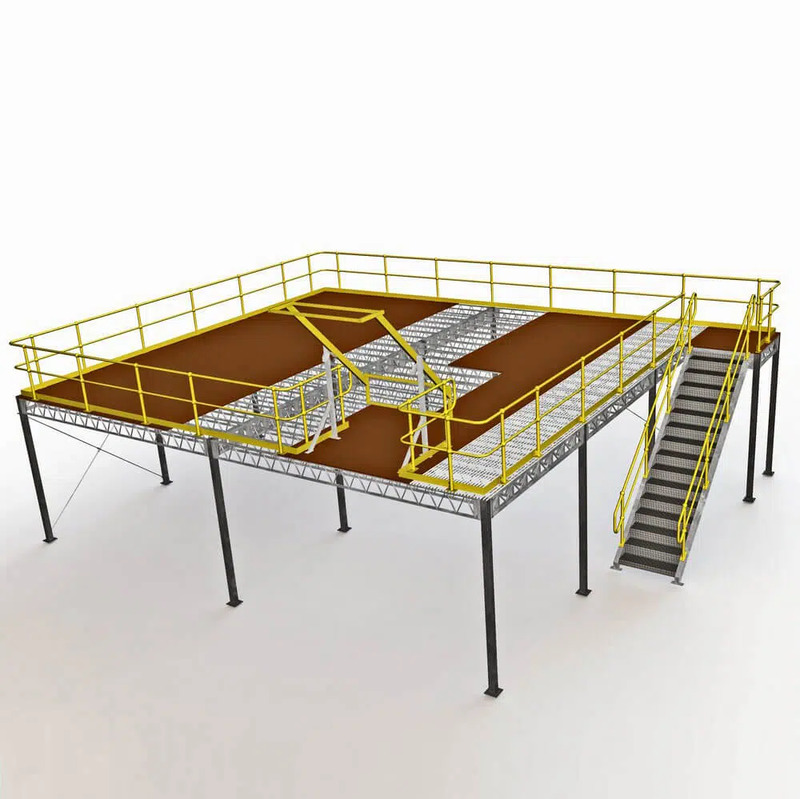 Call Us Today For An Extensive Range Of Mezzanine Floors! 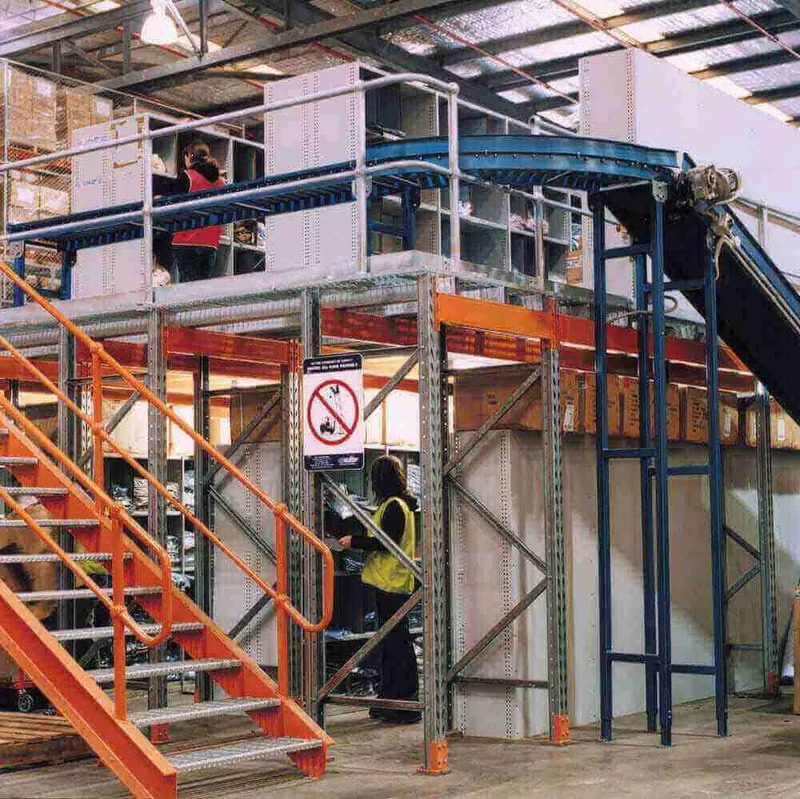 For more information and queries on a variety of mezzanine floors design and installation services, feel free to contact Able Storage on (03) 9305 3676.